Better Regulation, with the aim to lead to EU policies achieving their objectives in the most effective and efficient way, is one of the central themes of the Dutch EU-Presidency. Upon request the ESPON EGTC analysed possible long-term effects in case the design and implementation of the regulatory framework would not be aligned with Better Regulation. Territorial scenarios focusing on the development of metropolitan regions, of cities or of regions will towards 2050 deliver the same level of economic growth for Europe. However, attention to the development of cities seems to have a slight advantage towards 2030. 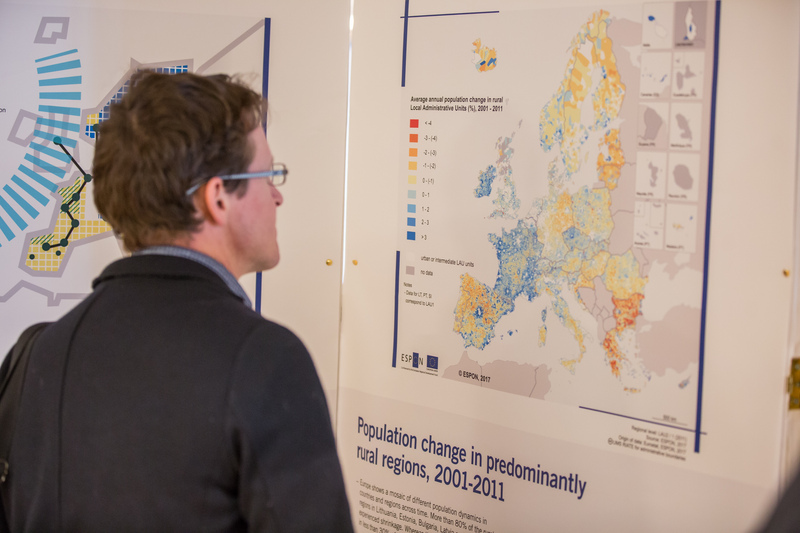 Europe has witnessed an inflow of a large number of people over the last years. As a consequence of the geopolitical instability in the Middle East and Africa, migration and refugee flows towards Europe have increased with significant territorial impacts on European countries, regions and cities. The ESPON 2013 Programme continued pursuing the achievements attained by ESPON in supporting policy development with evidence in relation to territorial cohesion and the aim of a harmonious and balanced development of the European territory. Europe has witnessed an inflow of a large number of people over the last years. As a consequence of the geopolitical instability in the Middle East and Africa, migration and refugee flows towards Europe have increased with significant territorial impacts on European countries, regions and cities. This situation has resulted in the largest movement of people to European countries since the Second World War. Scenarios can be a useful tool to support policy-making. They can be used to communicate insights and discuss potential territorial developments, the impact of territorially relevant policies, and the political choices to be made. They can shape the mindsets of policy-makers. Territorial scenarios can enrich policy processes and help them to capture the long-term and become more effective and efficient by reflecting the territorial diversity of future developments. 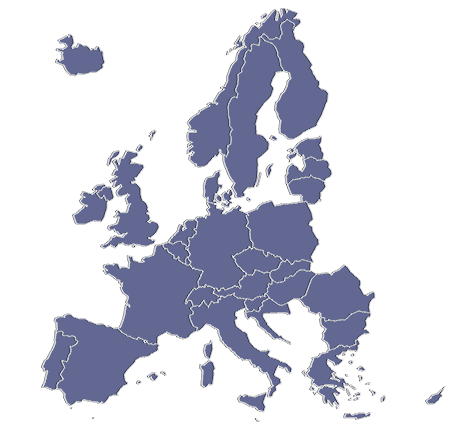 This publication provides brief, factual information on a selection of important key figures and main territorial trends affecting European regions, specific types of territories, metropolitan regions, cities and rural regions.